If you’re a regular in Asda you might have noticed that the retailer has brought out a new sparkling wine to catch the attention of prosecco drinkers. 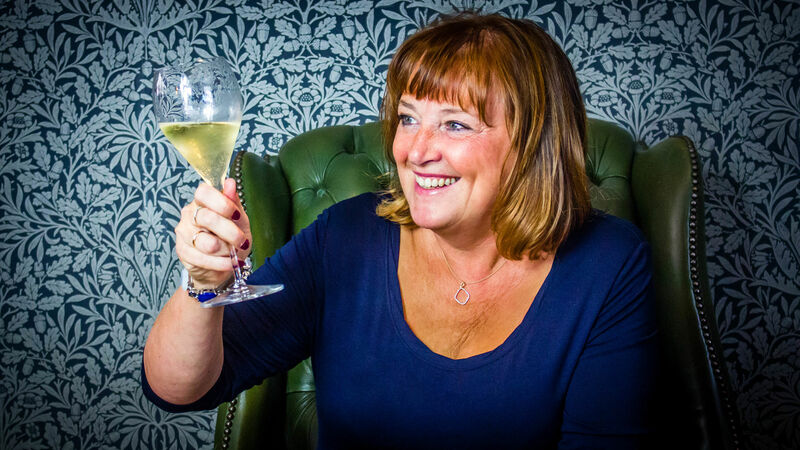 The sparkling wine world is increasingly popular in the UK but very crowded. Every time a butterfly flutters its wings, a new sparkling wine is born, each one trying to take a piece of that marketplace. Progrigio (£5, 11% abv) is Asda’s new sparkling wine and I’m told that it is “a unique wine that blends the effervescent versatility of the bestselling sparkling wine grape in the world, glera, and the classic full flavours and crisp acidity of the wine which has become a worldwide symbol of Italian winemaking, pinot grigio”. I know this because I read it here at Progrigio.com. What do I think of it? I’m making life difficult for myself with a mini- Scientific Experiment. I was in Asda a couple of days ago and spotted a cava, also for a fiver. 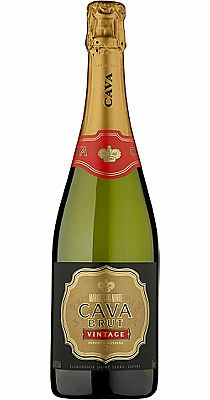 I love cava and think it’s massively overlooked by fizz lovers. I bought Marques Del Norte Cava (11.5% abv) and challenged myself to a fizz-off with these two wines. I’ve given points out of 5 on bubble strength, aromas, the taste and overall impression. Yes. I’m sitting on the settee doing this right now on my own. Call me sad. Well it has bubbles – 2 marks. I’ll leave you to do the sums. What’s it out of? 10 each time? Or 5? oops — It shoud be 5 !! Next PostNext Champagne on ice that’s great, yes please. But what’s this? Champagne WITH ice?